According to The Lancet more than 2,000 people die each day in Europe and the United States due to out-of-hospital cardiac arrest. 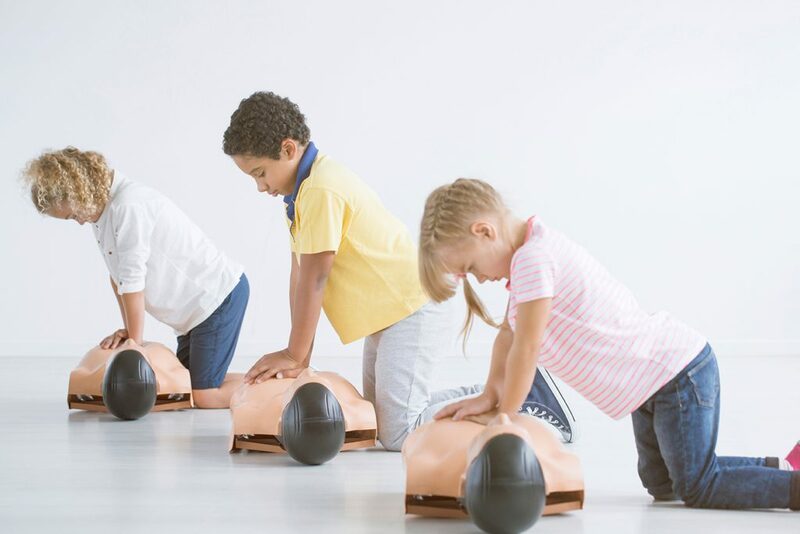 The Lancet also estimates more than 100,000 lives could be saved if more lay people learned cardiopulmonary resuscitation (CPR) – beginning with school children. In countries where CPR education is mandatory in schools, lay resuscitation is done in 60–75% of cases, compared to 20-40% elsewhere. At What Age Can Children Learn CPR? 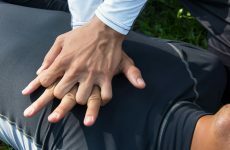 A study reported by ABCNews found 86 percent of children (ages 9-18) could correctly administer CPR after hands-on training. That said, some of the children lacked the physical strength to perform CPR effectively on an adult. – A 13-year-old in Arizona, USA saved the life of his baseball coach by performing CPR. – A 15 year old (and his friends) rescued the passenger of a glider plane who had suffered a heart attack. CPR is a physical skill and can only be learned with hands-on practice. Can you imagine learning how to dribble a basketball without ever touching the ball itself? The same goes for learning CPR chest compressions without practicing on a CPR mannequin. Choose a CPR course that includes hands-on training with an instructor and adheres to ILCOR (International Liaison Committee on Resuscitation) standards. Avoid online-only courses where it’s impossible to learn the skills you’ll need to save a life. Learn more about how to choose a CPR certification class. The best way to ensure your child and their classmates receive proper training may be to become a CPR instructor yourself. Depending on your experience, you can complete CPR and first aid instructor training in just a few days. Upon completion, you’ll have the confidence to administer and teach CPR and first aid skills to others. The EFR approach to training builds confidence in lay rescuers by teaching life-saving skills in a non-stressful learning environment. Participants are allowed as much practice time as necessary to master each skill by working through realistic scenarios using adult, child and infant CPR mannequins. Every day, EFR Instructors help communities prepare for disaster by training community members to respond to medical emergencies when emergency services are delayed or unavailable. Our training programs have widespread international acceptance and are backed by more than 50 years of experience in the development and delivery of instructional courses, training materials and educational curricula. 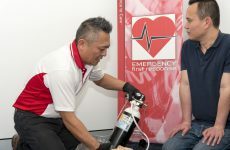 Emergency First Response courses follow the emergency considerations and protocols as developed by the members of the International Liaison Committee on Resuscitation (ILCOR). Members include American Heart Association (AHA), European Resuscitation Council (ERC), Australian Resuscitation Council (ARC), New Zealand Resuscitation Council (NZRC), Heart and Stroke Foundation of Canada (HSFC), Resuscitation Council of Southern Africa (RCSA), Inter American Heart Foundation (IAHF), Resuscitation Council of Asia (RCA – current members include Japan, Korea, Singapore, Taiwan). 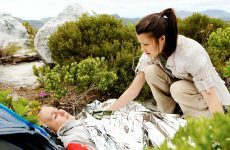 Learn more about our accreditations or locate an EFR Instructor near you.